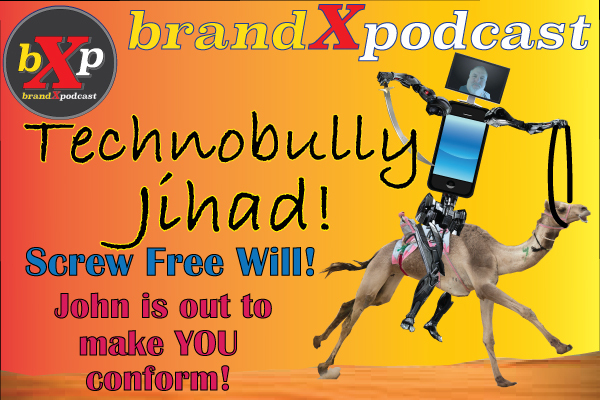 This episode of the Brand X Podcast was very heated. So much so it was not going to be released. But, John had some personal issues to deal with and couldn’t record. So he blew the dust of of this episode and here it is. Even though these debates are heated, at the end of the day we are great friends. So buckle up Buttercup, here we go!